Dr. James Langen aka ‘Doc’ was born and raised in a small town (but worked hard on a big family farm) in the heart of the Red River valley in the very northwestern corner of MN. He graduated from Kennedy High School and went for his undergraduate work at the University of North Dakota. He received his Doctorate from the Northwestern Chiropractic College in Bloomington, MN. Doc was an associate doctor at Cornerstone Wellness Center in St. Peter Minnesota before moving to Perham. After a long search, he and his wife Tamara, chose to make Perham their home and began Langen Family Chiropractic on main street in Perham (and within a year opened a satellite office on main street in Frazee) and in 2006 relocated the Perham office to its present location on Market Drive. The decision to live, work and play here was made easier because of the wonderful recreation in and around the beautiful lakes area, the strong school system, and the small yet progressive town. 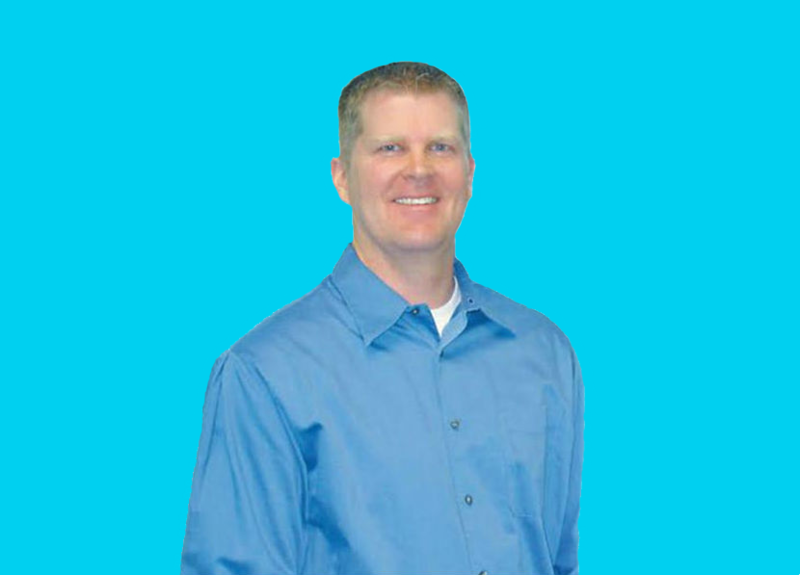 As you will discover upon meeting Dr. Langen, he loves sports, whether he is playing golf, following his girls to volleyball or basketball, or helping out to coach or ref kids of any age for basketball. Dr. Langen truly enjoys helping patients get back to life…whether you are at the lake and slept wrong and now your neck hurts, or you were trying to be a weekend warrior playing flag football and ended up at bottom of a dog pile, or you have a new baby that won’t stop crying and never sleeps good; he will take the time to listen, talk to you about how he can help, and get you, your athlete, your aging parent, and even your tiny baby back to enjoying life and good health. Shawn has been doing massage at Langen Family Chiropractic since 2000. Shawn graduated from Waubun High School, got an Associate in Arts degree from Northland Community College and shortly after went on to Northern Lights School of Massage & MN Center of Shiatsu, both in Minneapolis. 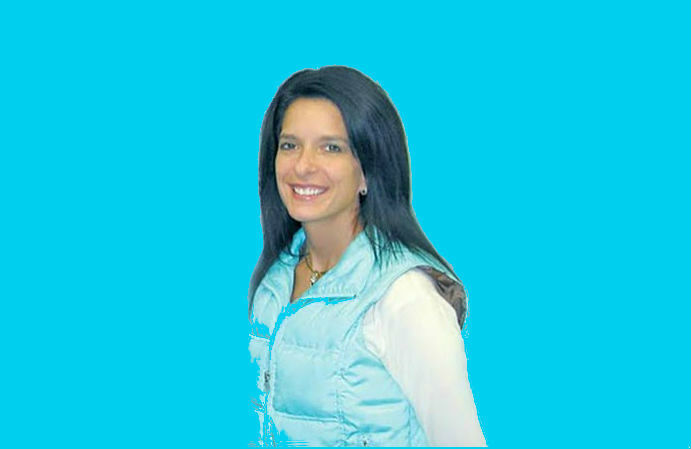 Once certified, she stayed in the Twin Cities and worked in a very busy chiropractic office providing massage therapy to patients recovering from auto accidents. After some time in the bigger city, she too had a desire to move back to a smaller community to raise her family (and to be closer to her family) so she chose Perham and the lakes area. Clients are always raving about Shawn’s incredible strength, her wide variety of techniques, and how she helps them have better range of motion, feel more energized, and less stressed. She is truly a very special and important part of Langen Family Chiropractic. Shawn offers the following massage specialties: swedish, deep tissue, shiatsu, and hot stone. Massage sessions vary in length from 30 to 60 to 90 minutes…you choose the length. She is also available to go to your work place to deliver on-site massage. On-site massage is done while sitting in a special chair that she will bring along. A typical session can last from 5 to 15 minutes. This type of massage is done with the recipient fully clothed and no oil is used. On-site massage focuses on the upper body—head, neck, shoulders, back, arms and hands—the areas where employees, especially those working at a computer, tend to carry the most stress. The on-site massage also helps to improve circulation of the blood and lymph, relieve pain, restore balance, and leaves employees feeling rejuvenated. Call today to schedule a massage—it’s not just a treat, it’s a vital part of health and wellness.